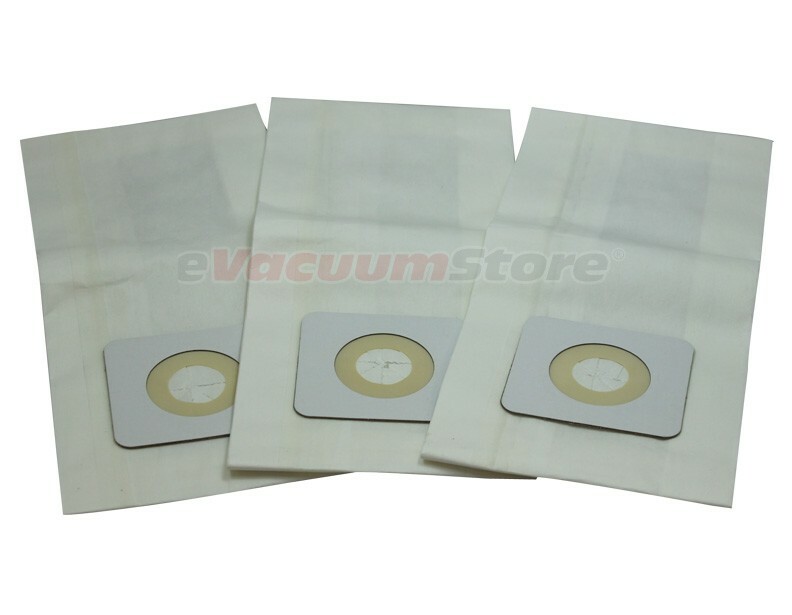 Removing dirt is a breeze with these Style 7 vacuum bags made for your Bissell upright vacuum models PowerForce, PowerGlide, Plus, and Lift-Off series. The strong paper material prevents tears and rips from forming while vacuuming. 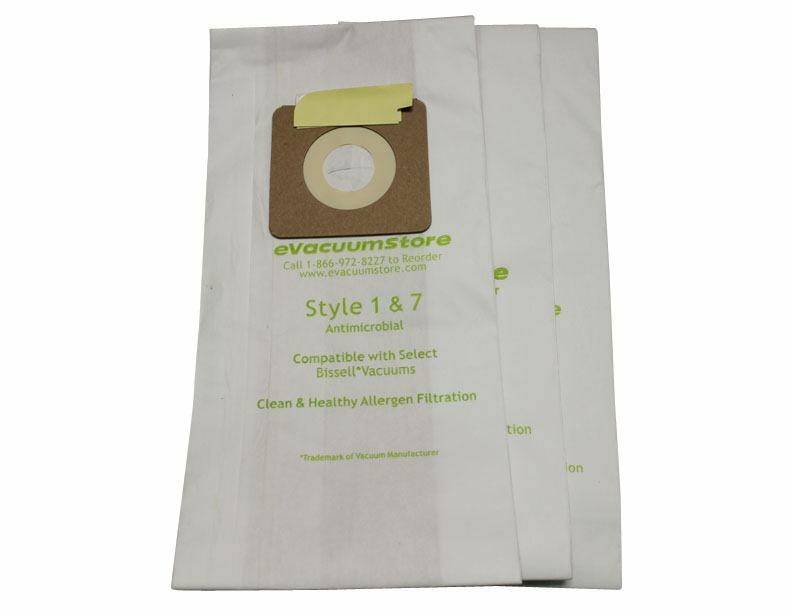 These bags also replace the Style 1 vacuum bags.